Having Fun Together. 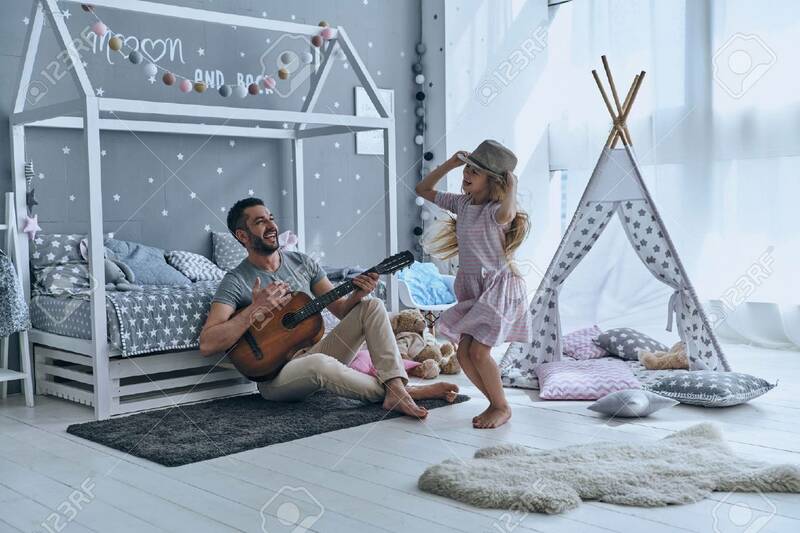 Young Father Playing Guitar For His Little.. Stock Photo, Picture And Royalty Free Image. Image 75978764.